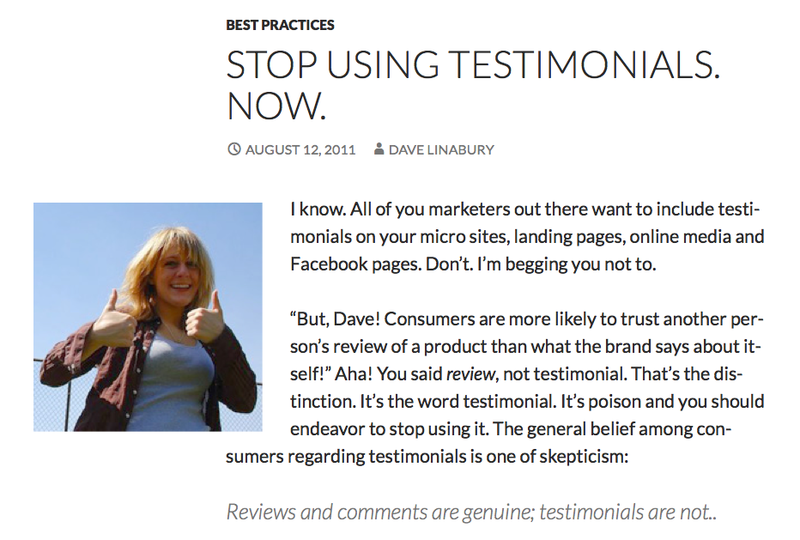 HelpHound Blog: Stop using Testimonials. Now. We make no apologies for the age of this blog post - because it couldn't be more current. In fact it's more current now then it was when it was first posted. Dialogue delivers those reviews: to your own website and to Google*. Job done.